Roofing Contractors Durham Region, Cobourg, and surrounding areas. 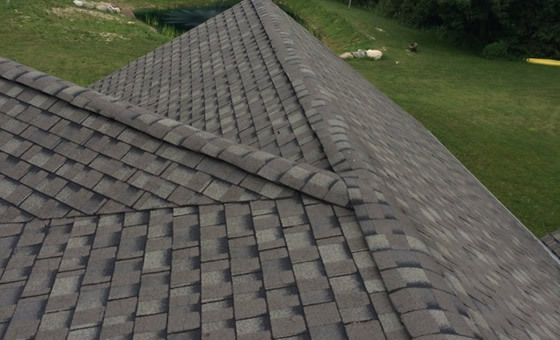 We provide quality, professional roofing services to the Durham Region, Port Hope, Cobourg, Grafton and Peterborough areas. We specialize in asphalt shingle roofing, steel roofing, fiberglass and flat roofs. Not sure which product is right for your home? Our staff will take the time to educate you on the right product choice for you. As roofing contractors, we offer new roof installations, roof replacements, roof repair, eaves-trough and aluminum work. Contact us today for your free, no hassle, no obligation, no pressure quote. We also offer commercial roofing services in Durham Region, Cobourg, Port Hope, Peterborough and surrounding areas. Call us today to talk about your project. Looking for a roofing contractor? We offer all types of roofing solutions, with a 20 year warranty on labour. Asphalt, fiberglass, steel, & flat. 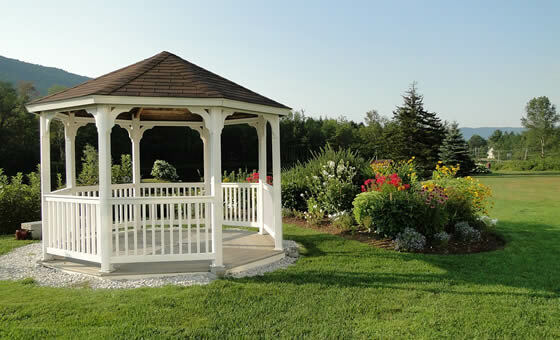 Custom decks, Gazebos and Sheds. We cover all your interior renovation needs including Basement and Family Room Renovations, Bathroom Remodeling and Kitchen Remodeling. 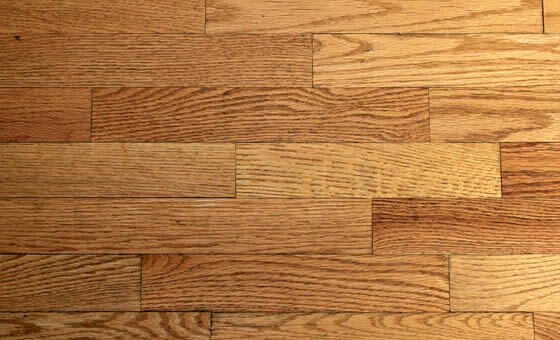 Carpet, Vinyl, Hardwood and Ceramic Tile. Soffit, Fascia, Eavestrough & Trim. Porch Railings. Siding (Aluminum, Vinyl and Wood). Replacement Windows, Doors, Skylights & more. 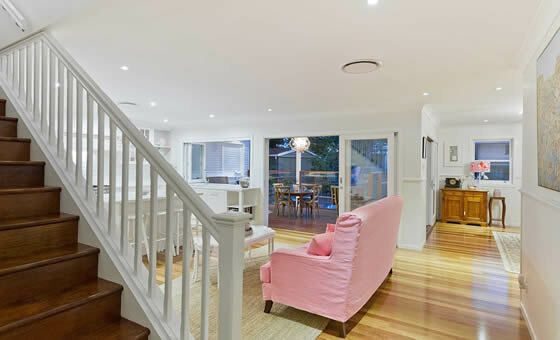 Complete Residential & Commercial Renovations. For over 20 years Quality Canadian Home Improvements has been your best choice in expert roofing companies! 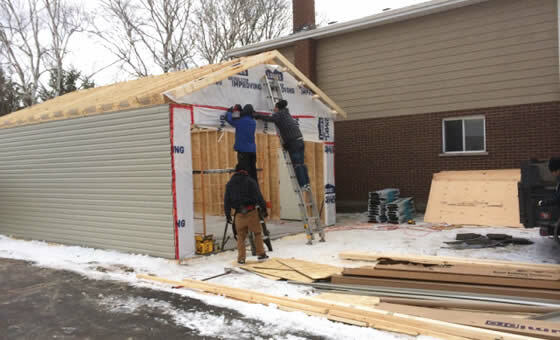 We also have branched into a wide range of additional services including interior renovations, exterior renovations, home additions, kitchens, basements finishing, bathrooms, flooring, decks, fencing and more.